SKU: N/A. Category: Online Shop. It is important to use the correct primers and undercoats to allow paint to function properly. 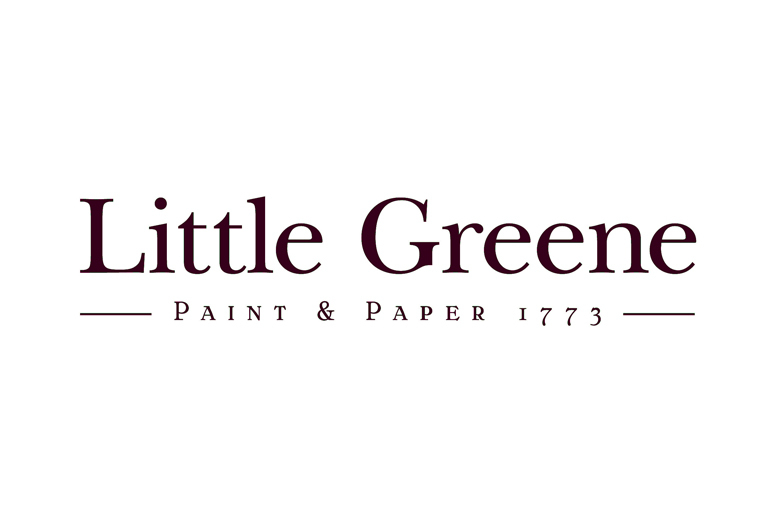 Little Greene offers both a traditional Oil Primer Undercoat and an Acrylic Primer Undercoat. Both are available in a range of colours – refer to your chosen top-coat colour for recommended undercoat colour. Oil primer undercoat is suitable for both wood and metal for interiors and exterior applications. Time to recoat approx. 16 hours. Approx coverage 12 square metres per litre. Acrylic primer undercoat is recommended for use with Little Greene water based finishes for both internal and external applications. Time to recoat approx. 4 hours. Approx coverage 14 square metres per litre.